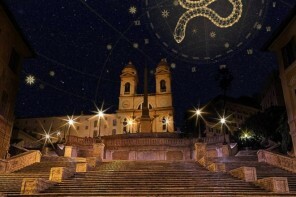 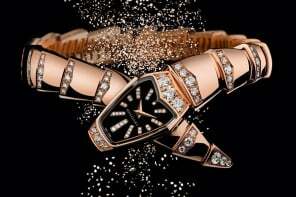 Mega brands LVMH Moet Hennessy Louis Vuitton SA and Bulgari SpA are joining hands. 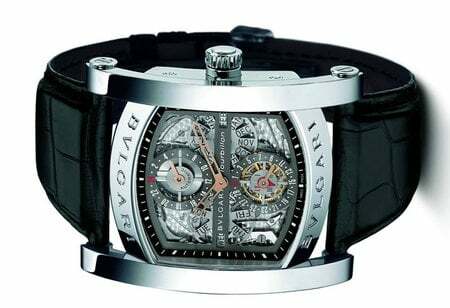 LVMH will take a controlling stake of family-owned Bulgari which will swap its shares for stock in LMVH which owns around 50 luxury brands including Louis Vuitton, Moët et Chandon and TAG Heuer. 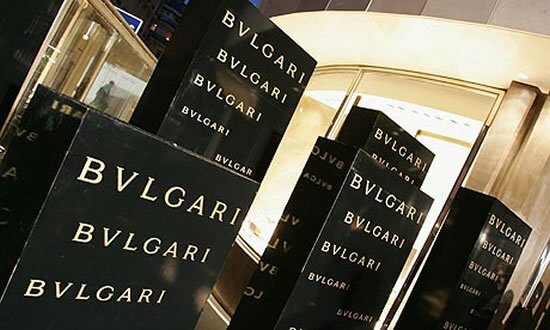 Bulgari’s market value is around $3.22 billion with 51% owned by Paolo Bulgari, Nicola Bulgari and Chief Executive Francesco Trapani. 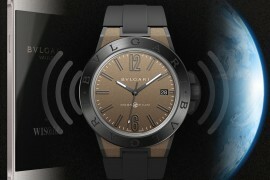 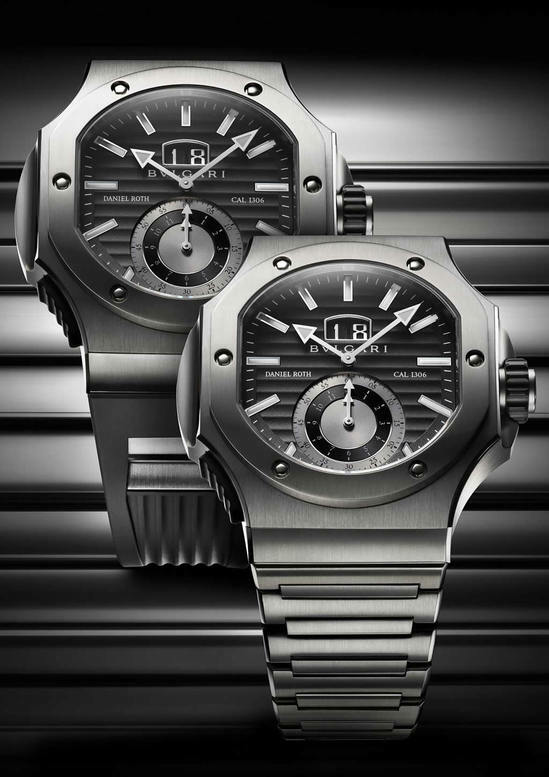 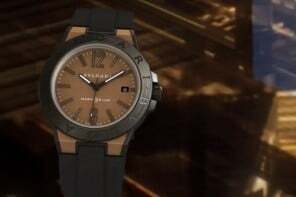 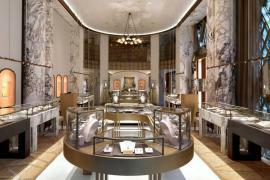 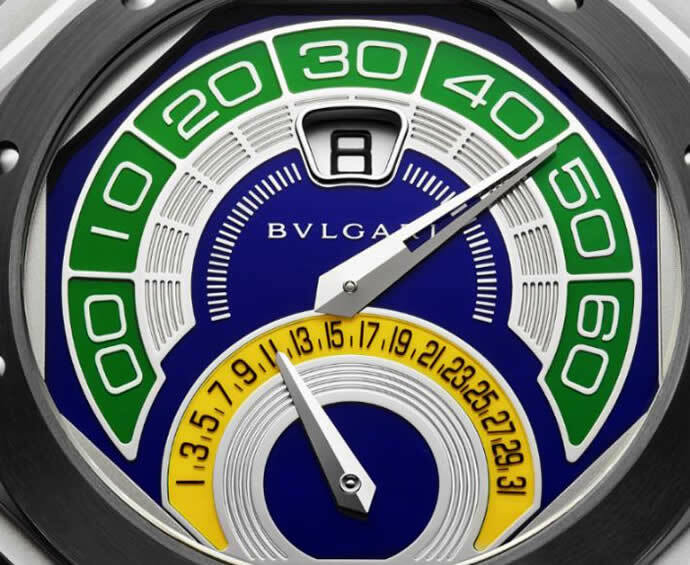 Bulgari will join LVMH’s watches and jewelry holdings.